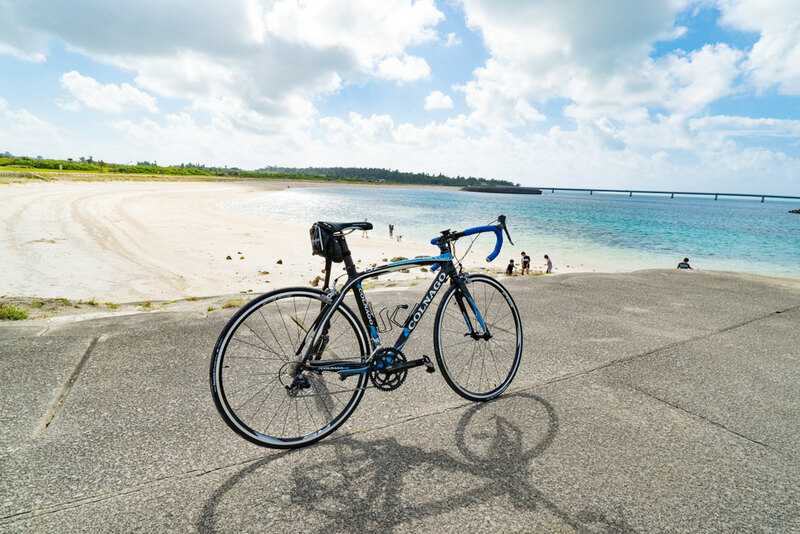 road bike rentalexplore Miyako your way! Visit your favorite destinations – eco friendly and at your own pace. Delivery free! Cruise around at self-chosen speed – no need to follow the crowd, just follow the flow. 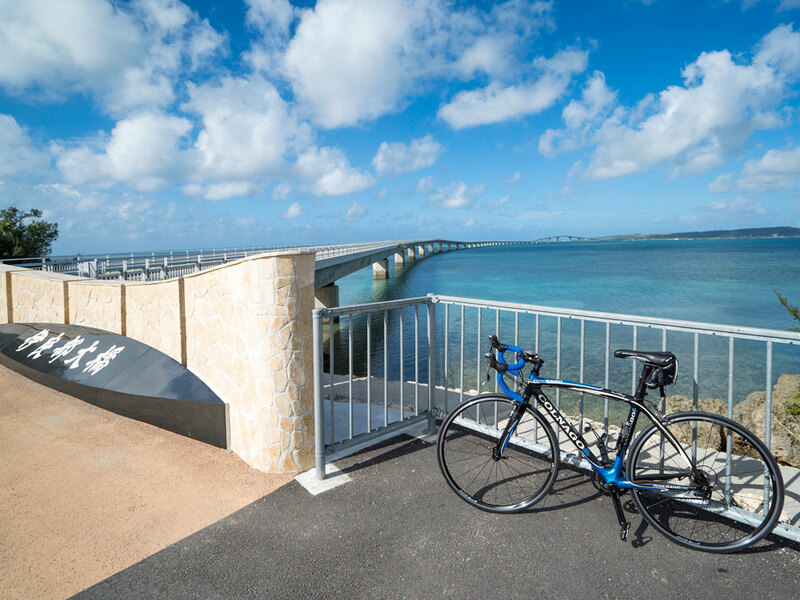 Be free and feel free when exploring yaeyama’s most beautiful spots. Support nature’s health by using our eco-friendly vehicles. Benefit your own by breathing in the island’s fresh, clean air and getting your muscles moving. Found an appealing, hidden beach? Go for a spontaneous swim and snorkel. Or make use of yaeyama’s lovely camp grounds and barbecue with friends. Infinite fun. Whether on water or on land, enjoy the peace, the beauty and your companions. The Miyako islands will give you a warm welcome. Ps: did you know? 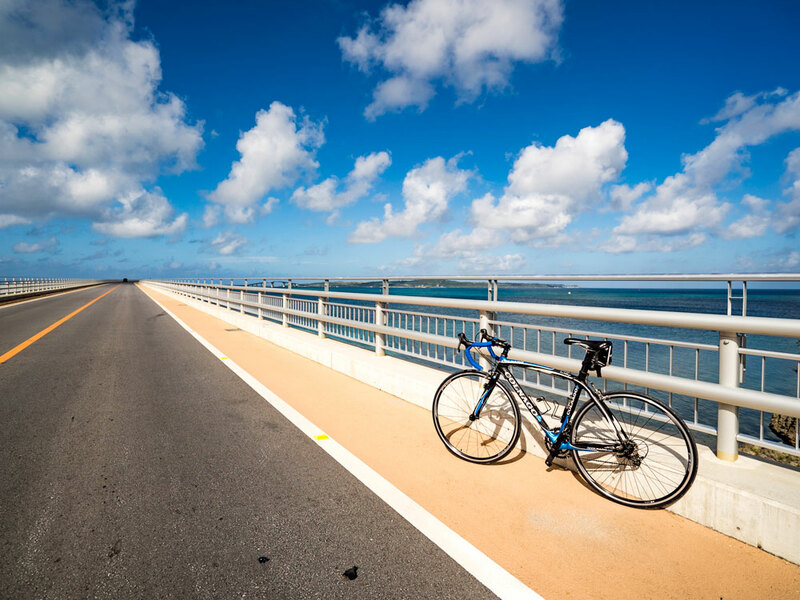 We will deliver your bike to your chosen destination, airport or hotel, at no extra cost.